Dr. Willey | Get Fit. Be Healthy. Live Life. Get Fit. Be Well. Live Healthy. Skip the lines and late-night Internet searches. Get healthy living answers from Dr. Willey himself, one of the world’s foremost experts on health and fitness. 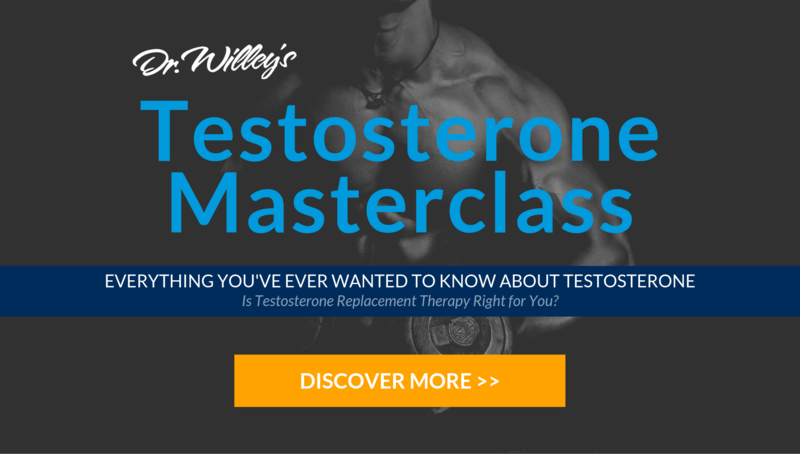 Want to consult with Dr. Willey for in-depth guidance, coaching, and accountability? Then the Dr. Willey Consult Program may be the right fit for you. Need to find the right recipes from your workout regimen—or just get practical meal planning to maximize your health? Order up your own custom meal plan from Dr. Willey. 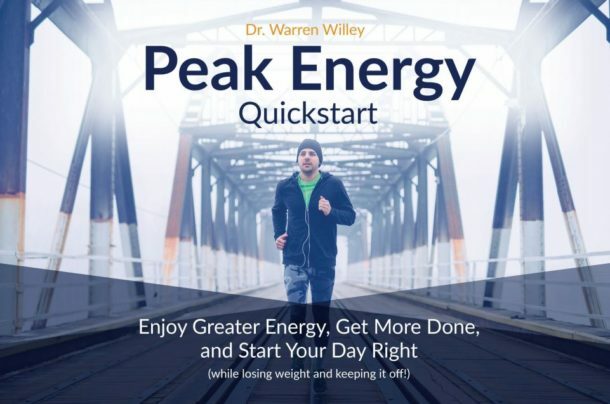 In his newest book, Warren Willey provides real-life ways to enjoy the body and energy you’ve always wanted. He diagnoses the problems with modern-day diet and exercise recommendations then reveals the medical science and daily practices needed to acquire your ultimate physique. Plus, he gives you a practical, sustainable success plan with his RecoverMe Approach to diet, exercise, sleep, and supplements. 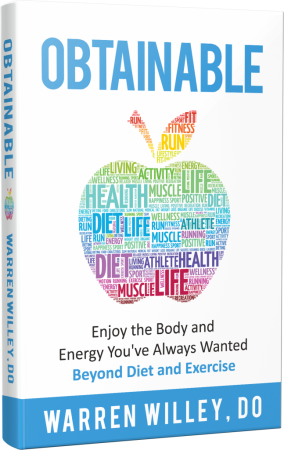 It’s finally time for you to Enjoy the Energy and Body You’ve Always Wanted – Beyond Diet and Exercise! As a boy of 10, Warren Willey lay on his back suffering from asthma while other children played. Only four years later, he had learned to take control of his health through diet and exercise and live asthma-free—without medication. His quest to help others live free of disease led him to his residency training at The Mayo Clinic. He is one of the world’s foremost experts on fitness and wellness, a consultant to top athletes and celebrities. For decades, he has led a movement of people who want to live healthier, happier lives. 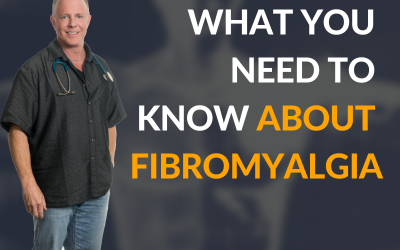 In this episode of RecoverMe podcast, Warren Willey, doctor of Osteopathic medicine and director of medical weight loss, will discuss how to deal with Fibromyalgia which is a mental disorder, a depression manifesting itself as physical pain. 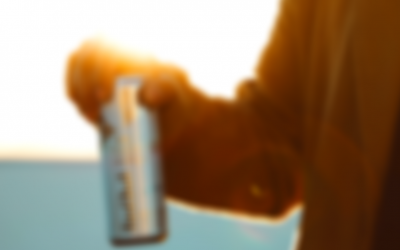 Are energy drinks bad for you? Learn more about the safety of so-called energy drinks and how they may or may not impact your health. 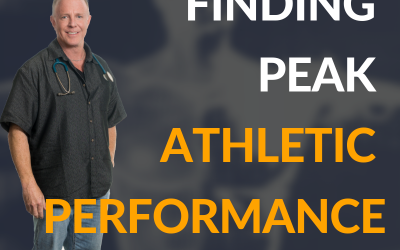 Tune in to episode 19 of the RecoverMe Podcast with Dr. Warren Willey doctor of Osteopathic Medicine and Director of Medical Weight Loss as he discusses the performance of athletic individuals, and the drugs they take.